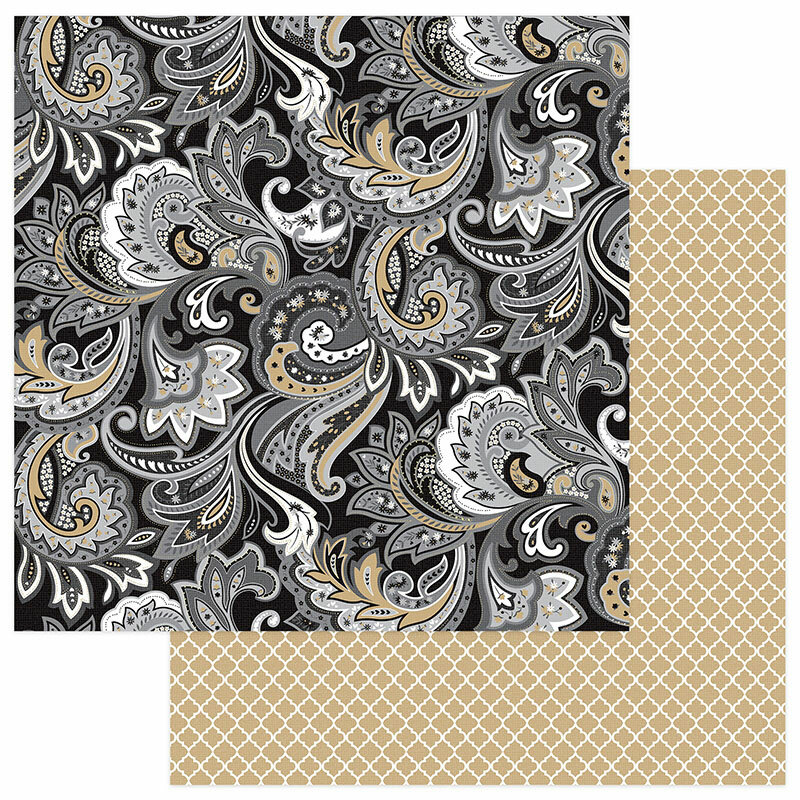 This 12x12 double sided paper has a bold Paisley Pattern in rich basic colors. The reverse side has a Kraft Quatrefoil Pattern. Look for coordinating Ephemera Die Cuts and Papers. Part of the We Do Collection by PhotoPlay Paper.